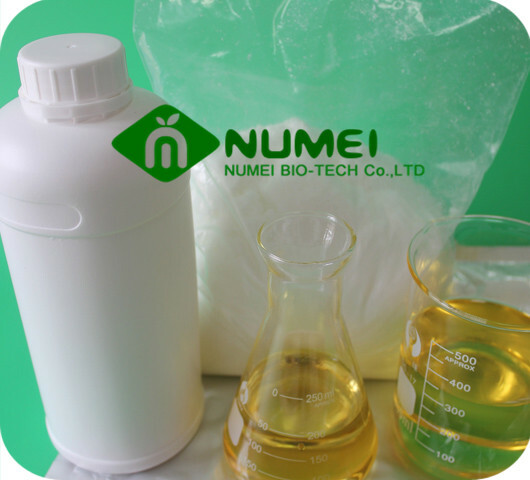 You can rest assured to buy our nandrolone phenylpropionate powder, because our raw material powder is through GMP and ISO9001 certification, our delivery speed is very fast, we can send the goods to your country first, and then inform you to buy, so this kind of domestic delivery is safe and great for you. Nandrolone Phenylpropionate Steroids is great for users who enjoy doing short, quick “blasts” or cycles and do not mind a more frequent pinning schedule. Users report all the same joint relief benefits of deca durabolin without the “deca bloat”, water retention or “moon face”. 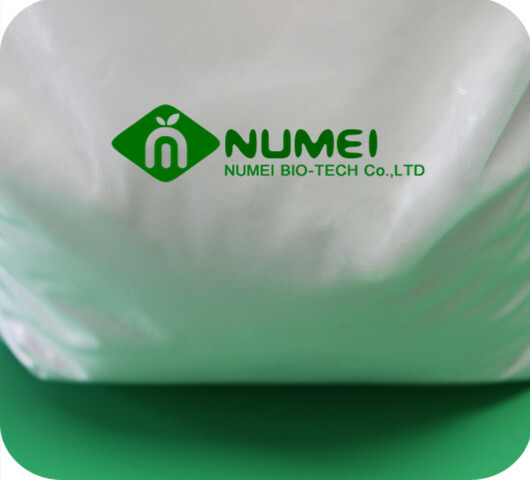 NPP is a shorter ester, meaning each milliliter (ml) will yield a higher dose of active compound compared to that of the longer decanoate ester. The shorter ester also allows users to see results sooner; thus, this allows for shorter cycles. Usually, most users do 8-10 week cycles, and this also allows users to begin recovery faster. 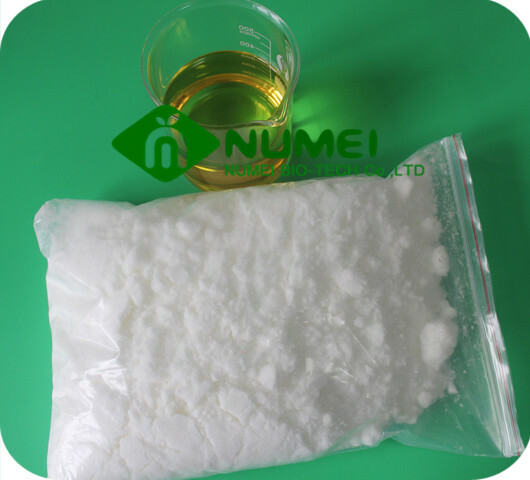 Nandrolone Phenylpropionate is slightly more anabolic than testosterone with a rating of 125 compared to testosterone’s rating of 100. It is also significantly less androgenic with a rating of 37 compared to testosterone’s rating of 100. The reduced androgenicity is due to the Nandrolone hormone reducing to dihydronandrolone (DHN) instead of dihydrotestosterone (DHT). This is one of the reasons Nandrolone Phenylpropionate can be well tolerated at higher doses in some men than higher doses of testosterone. 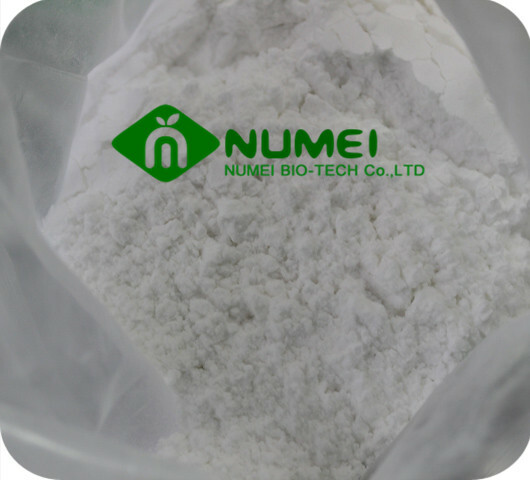 Nandrolone Phenylpropionate is also significantly less estrogenic than testosterone. Both Nandrolone and testosterone aromatize, but Nandrolone only does so at approximately 20% the rate of testosterone.